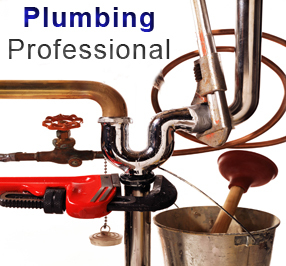 George Davis Plumbing Services offers a 10% discount to senior citizens. Other discounts available, multiple services. Discounts are available for customers who add additional services to their home improvement or repair project.